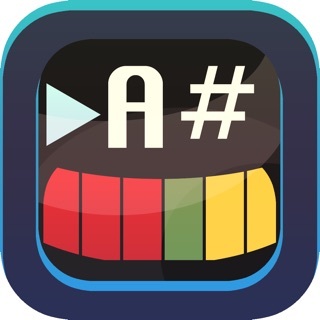 This is the successor of ‘Pano Tuner’ app. 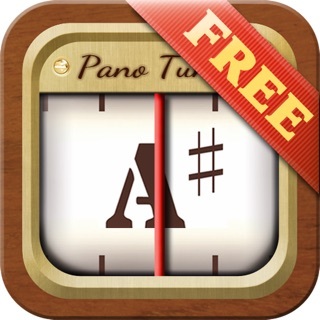 If you cannot find Pano Tuner on App Store, download this instead. 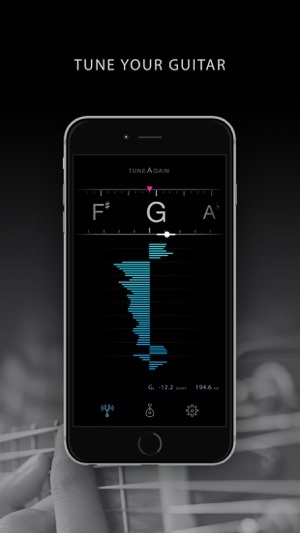 Tune Again, The one and only tuner app you need. 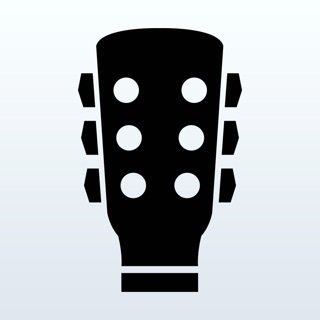 Tune Again is a tuner app for tuning your guitars, basses and all other instruments you have. 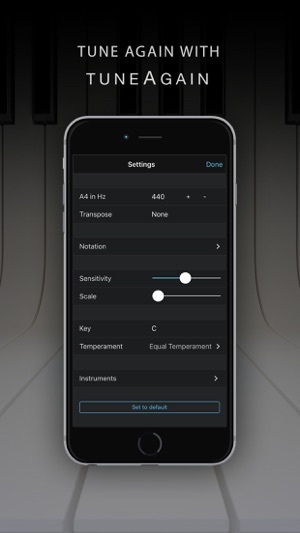 Do not look around for free tuner apps more. Just end up here and enjoy tuning! - Reaction snaps into the pitch you play. No delay, no stress. 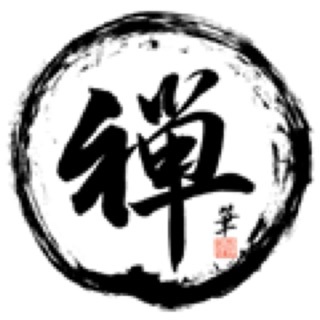 - Control the sensitivity to react only for your sound. 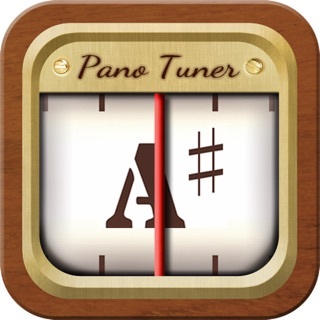 - Pano Tuner senses notes from the lowest to the highest on piano. Basses, and piccolos? No problem. 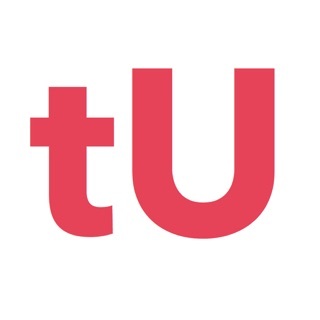 - Add your own instruments and tuning methods freely and for free. It took me a little adjustment to go from my favorite tuner, that is useless now because it doesn’t work with the iPad I have now, to a bar graph but when the other tuner gets fixed, I may not go back. I like having a few seconds of a visual record, the blue lines, while tuning. Please a paid version to make the ad go away. 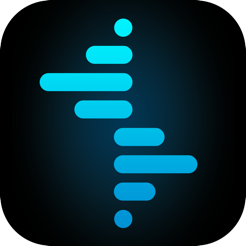 Great visual app design. Extremely elegant yet very functional. Very responsive. 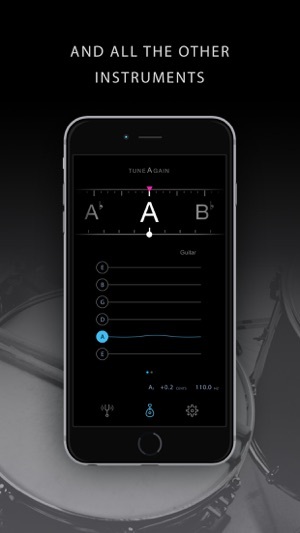 Can be used used for tuning an instrument - or for determining the musical key of a song or a piece of recorded music!